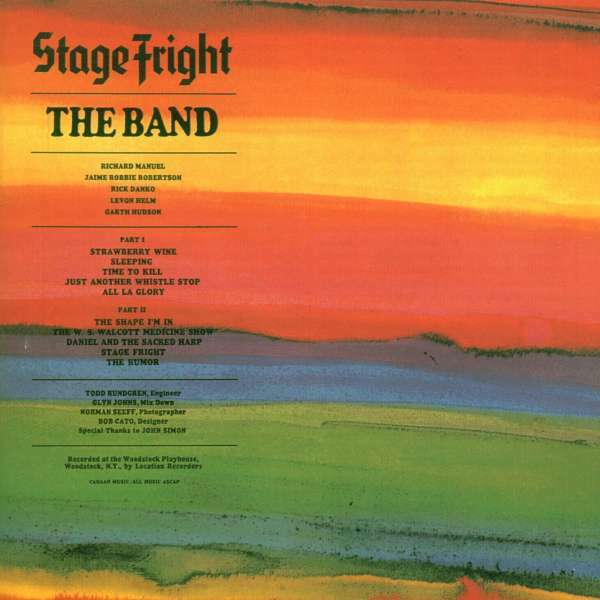 Der Artikel The Band: Stage Fright wurde in den Warenkorb gelegt. ROLLING STONE ALBUM GUIDE **** "All The Glory" and "Daniel and the Sacred Harp" were Robertson at his most haunting, and "The Shape I'm In", as well as the title track, displayed writing of a penetrating psychological acuity." 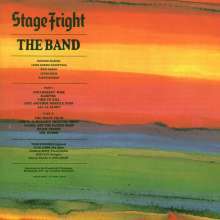 ALL MUSIC GUIDE *** "'Stage Fright' was a reaction to a level of adulation that the band members were unpre- pared for. 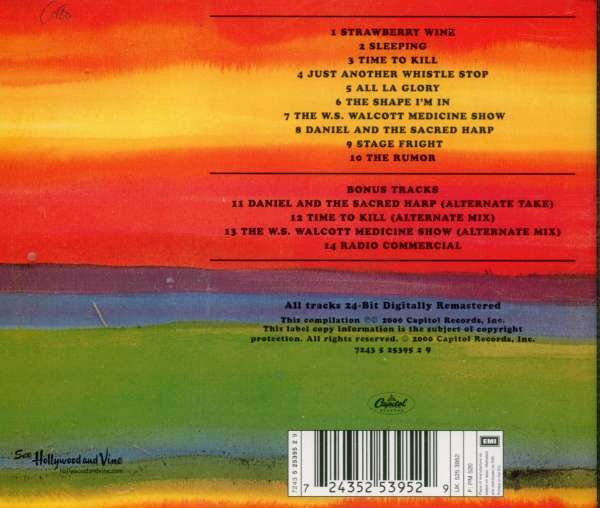 It was conceived as a lighter, less serious, more rock 'n' roll type of album. The final product ended up somewhat darker, as the Band themselves were going through a number of changes."